05.05.2017 – Germany votes stricter regulations to end Fur Farming! Germany has voted in favour of stricter regulations in view of reaching a complete ban on fur farming within 5 years. 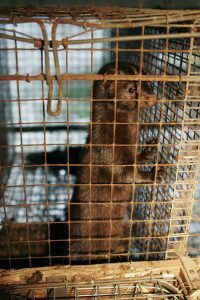 The 6 remaining mink farms will be obliged to close after this transition period. Article 5(2) of Directive 98/58/EC requires the Commission to submit a report to the Council based on the experience gained by Member States since its implementation. Commission Decision 2006/778/EC lays down provisions concerning minimum requirements for collecting information during inspections of production sites on which certain animals are kept for farming purposes. 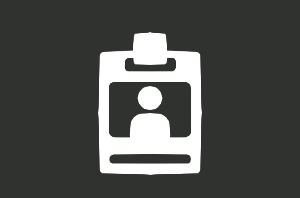 Its annexes contain tables of the requirements to be checked with regard to non-compliance. Under this Decision, Member States have been obliged to send the Commission annual reports since June 2009. Also, recital (9) of this Decision indicates that "the collection of data on animal welfare inspections is essential for the Community to evaluate the impact of its policy in this field". The EU Animal Welfare Strategy 2012-2015 identifies lack of enforcement of EU legislation as one of the main problems affecting the welfare of animals. In addition the report to the Council on the implementation of Council Directive 98/58/EC of 20 July 1998 concerning the protection of animals kept for farming purposes provides valuable insight into areas of enforcement. Whole report can be found in here.